José James (vocals, guitar); Gideon van Gelder (piano); Josh Hari (bass); Nate Smith (drums). He may rightly be called the most versatile vocalist of his generation. 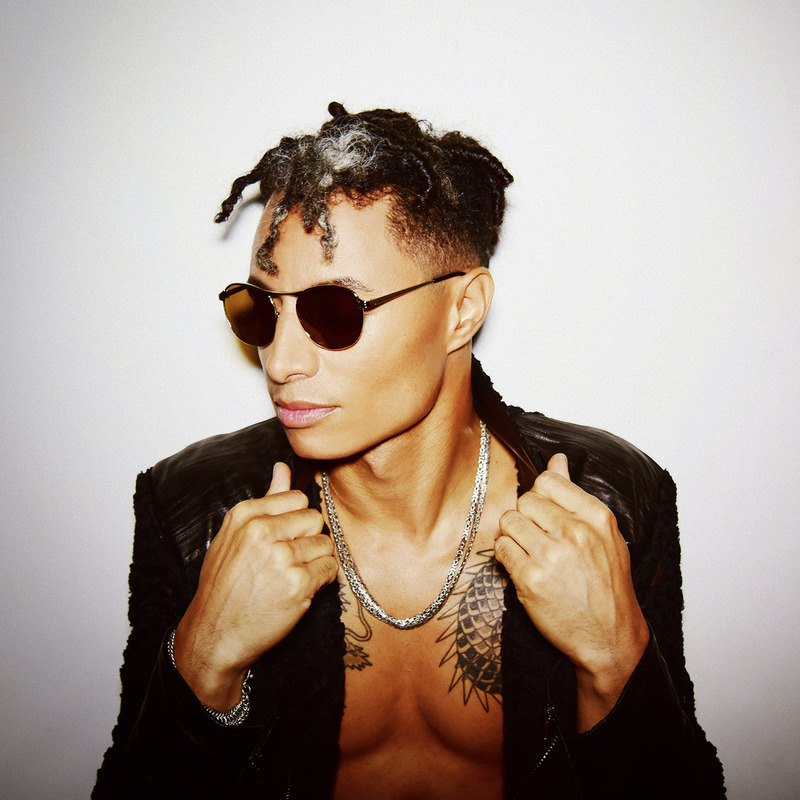 Whether it is soul, jazz, pop, or hip hop, José James does it with seeming effortlessness. It's because the American with his characteristic dark baritone always looks for creative and musical boundaries and pushes them back if he can. He made his debut with the wonderful The Dreamer (2008), recorded an album in one day with Belgian pianist Jef Neve and paid tribute to Billie Holiday in a singular way with Yesterday I Had The Blues (2015). James, who has performed at North Sea Jazz five times already, recently released his seventh album, Love In A Time Of Madness, featuring none other than Oleta Adams. This time James moves away from his jazz roots and buries himself deeper into R&B and hip hop, inspired, as he says, by Frank Ocean and John Legend.